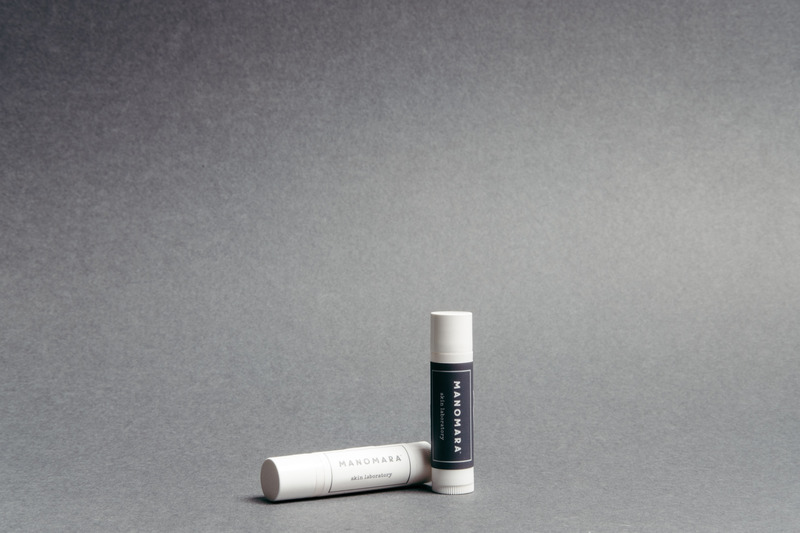 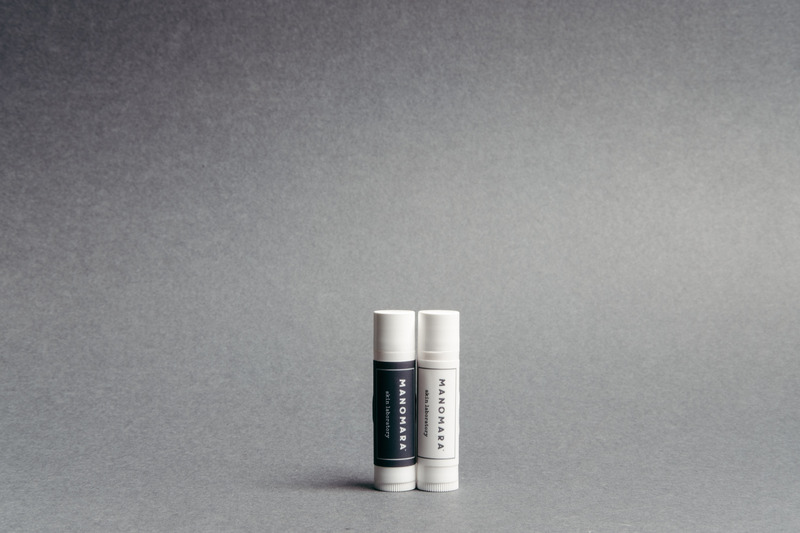 Manomara’s original multi purpose sea kelp balm is now available in a stick. 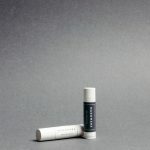 Simple, easy and portable skin nourishment and hydration, full of vitamins, omegas and essential fatty acids. 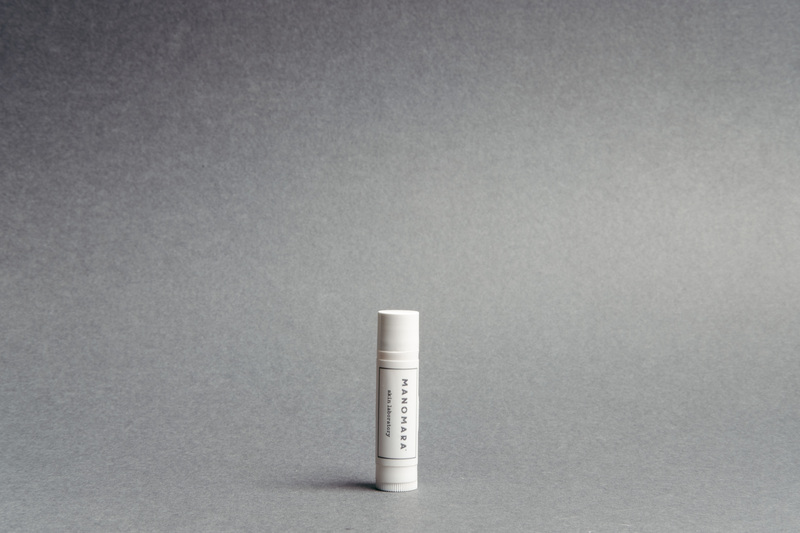 This balm can be used on lips, cheeks and dry patches – simply apply to external skin directly from the stick. 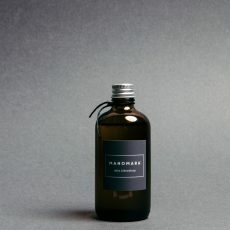 Suitable for younger skin as well as adults. 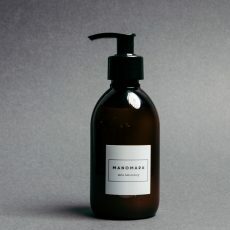 To make this product we blend Soil Association certified Organic sunflower oil, Organic beeswax, Shea Butter, Almond Oil, Almond Butter, Vitamin E, Sea Kelp and a drop of eucalyptus tree extract. 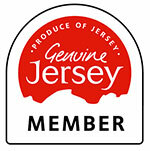 Organic ingredients are certified by the Soil Association UK. 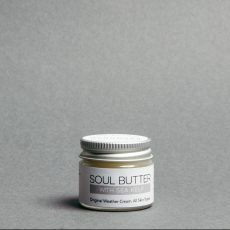 Be the first to review “Soul Butter Balm Stick Natural 4.3g” Click here to cancel reply.